Although homeowners Paolo and Issa Feliciano are not formally trained in design, they were able to furnish and decorate their house well. They filled the 250sqm property with handpicked pieces from furniture exporter Calfurn (owned by Paolo’s dad) and other Pampanga-based furniture manufacturers. 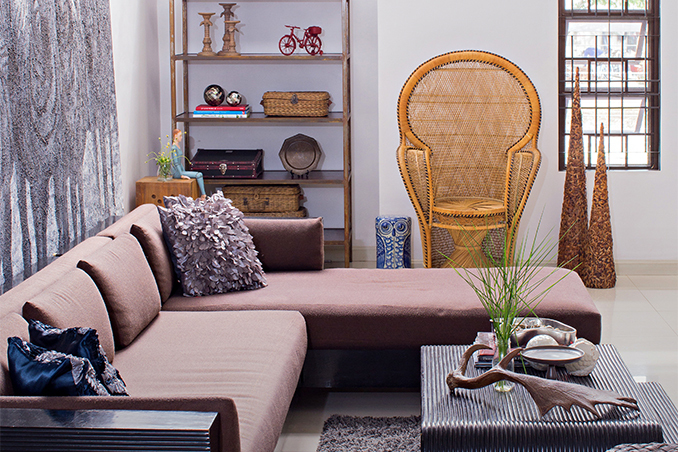 If you would also like a contemporary Filipino feel in your own sanctuary, here are 9 furniture and accessories to consider. Read the original article ("Spontaneous Style") in the October 2013 issue of Real Living Magazine. Download your digital copy of Real Living on the Real Living App now! Log on to summitnewsstand.com.ph/real-living for more details.